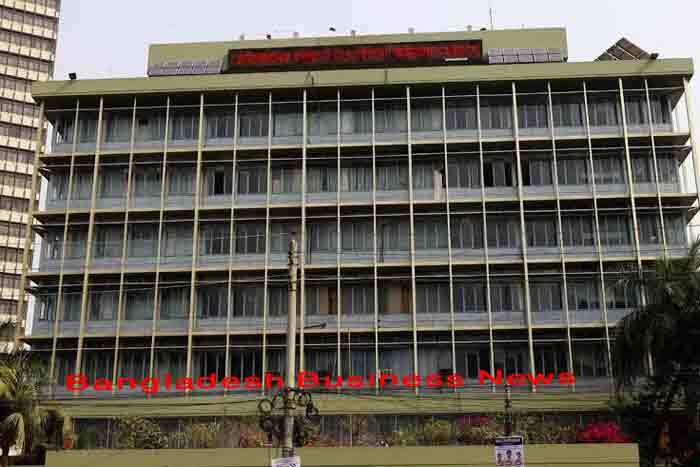 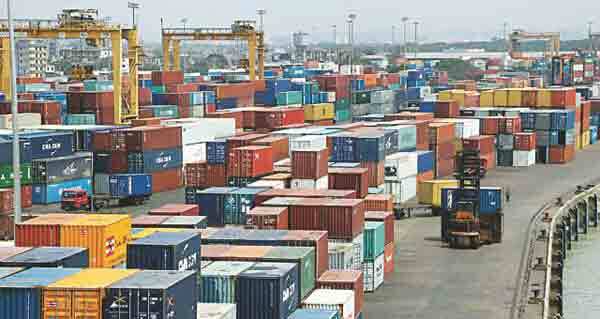 Dhaka, Bangladesh (BBN) – The central bank of Bangladesh has invited fresh applications for setting up of new private commercial banks (PCBs), officials said on Tuesday. 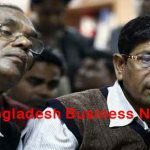 Last date of submission of application for new banks license is November 30 this year, a central bank announcement said, adding that applications should be prepared according to the instructions provided in the guidelines to establish banking company in Bangladesh. 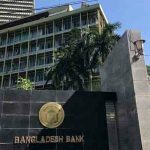 A bank draft in the amount of BDT 1.0 million in favour of Bangladesh Bank, attached to the letter of application that serves as a non-refundable application processing fee. 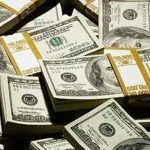 The paid up capital of the bank will not be less than BDT 4.0 billion, which will be provided by sponsors of the proposed bank, according to the announcement. 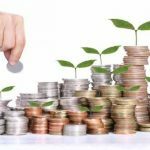 “The minimum shareholding stake of each sponsor shall be BDT 10 million and the maximum shall be 10 percent of the proposed banks share capital,” it said, adding that this ceiling of 10 percent applies to an individual, company or family member, either personally, jointly or both.